Isn't it annoying when you arrive at your train or tube station just to find there are massive delays and you would have been better off driving or taking the bus to work? 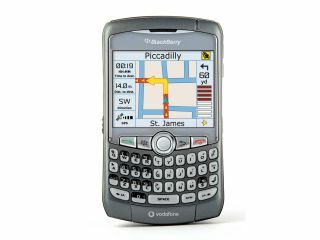 In New York, commuters can now make use of a new BlackBerry-based information service called Clever Commute. The free service alerts subscribers about train and bus delays using information sent in from hundreds of other commuters. The Clever Commute service also tells subscribers about bus and train diversions, and where they will stop. Train, bus and ferry lines are featured in the alerts and subscribers can contribute information regarding anything from delays to luggage left behind. Other users are asked to validate the information in the alerts, and to add new details if possible, the New York Times reported. "The wisdom of the crowds is a great complement to [the official traffic information channels]," said Joshua Crandall, an information technology specialist who started Clever Commute last year.